A while back you may have seen my review of Junior Reporter Sammi,from Lottie. Lottie and friends are cute little dolls that promote individuality,inclusion,and imagination. The dolls have an innocence about them,and many of them center around fun and uncommon stuff,as far as dolls are concerned, like archeology,photography,and art. 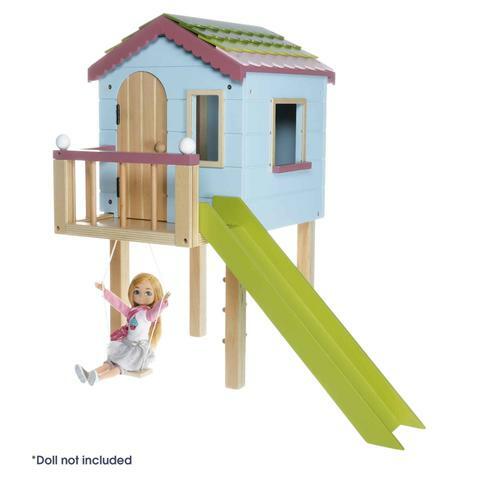 Since I did that post Lottie has come out with some really cool playsets. 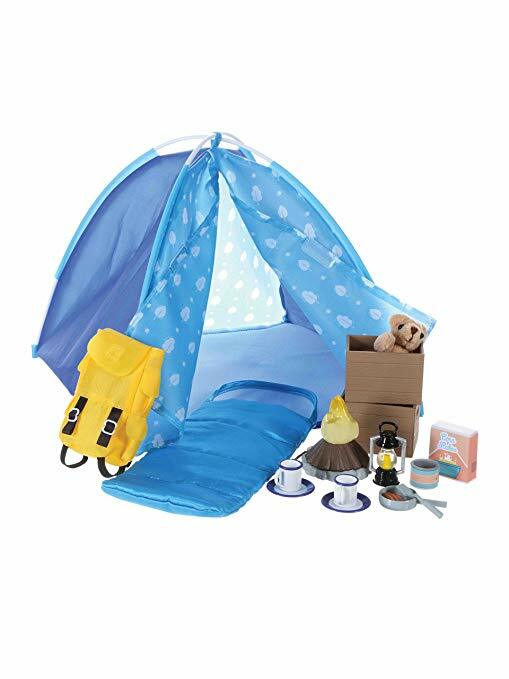 There is now a Campfire Fun Playset,which has a really neat backpack,and camping accessories. There's also the Canoe Adventure Playset,which I would love to have for photos. There are even locks for the oars. I would have loved this set when I was a kid,even though I wasn't anywhere near water,EVER,except in the bathtub. 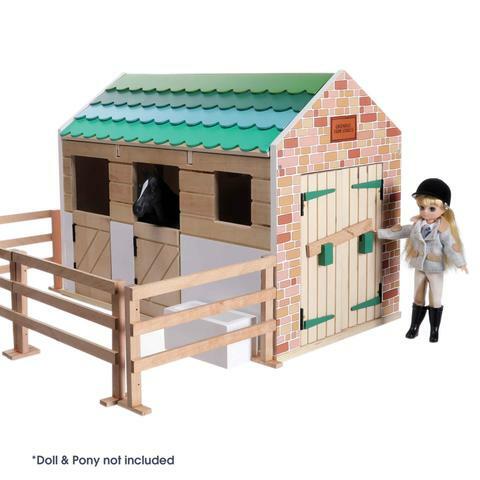 The Stables set is great for kids who love horses. It's even made of real wood. I love the Tree House set! What kid wouldn't? And I am basically a kid at heart. It's real wood too. These wooden playsets are nice because they're not as likely to fall apart as easily as a lot of toys. I also still love the Lottie clothes,like all the cozy coats and cute boots. And then there are the dolls that have great accessories,like Star Gazer Lottie and her telescope,Fossil Hunter Lottie,with her fossils and fossil hunting tools,and Always Artsy Lottie with her easel,paints, and palette. Little me would have wanted all of this stuff. I would definitely have bought Fossil Hunter Lottie for Fuzzy when he was little. For all the dinosaur toys, how many paleontologist dolls are there? Next time we'll talk about some dolls you've seen here before that I just found out some interesting news about. Oooo, I like that treehouse too! I may have to get that in the future. It's so nice to see Arklu pulling out all the stops for Lottie with all this neat stuff. Thanks for the tips on accessories. I am always looking for items to make my photographs better. OMG, what great accessories for your Lotties! I do have a couple of Lottie dolls. I will have to be on the lookout for these items.! 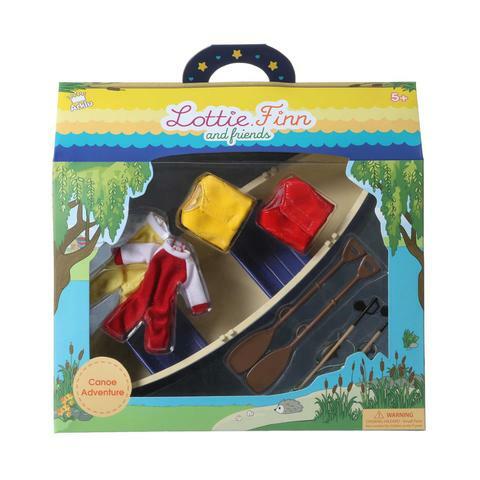 I have only ever found one place that sold any Lottie merchandise, and they only carried a few dolls and a few outfits. Luckily you can order from the website. The link is in the post. I would love the tree house and the boat set too. They might work well with my Hana Angel!!! She likes an adventure or two! How tall is she? Lottie dolls are about 8" tall. The company is in Ireland,so they ship from there too. That might not be too terrible for you. At least it doesn't have to come from here!